Rated: 4/5 reallys - "It’s good but it’s not the best book in the series." In this book, one ranger Crowley and one rightful King of Hibernia, Halt are travelling together to try and reform the ranger corps, which were torn apart by this evil Baron called Morgarath. Morgarath wishes to take control of the kingdom by killing the king, destroying the ranger corps, the king’s staunchest allies and by making Prince Duncan lose the people’s trust. 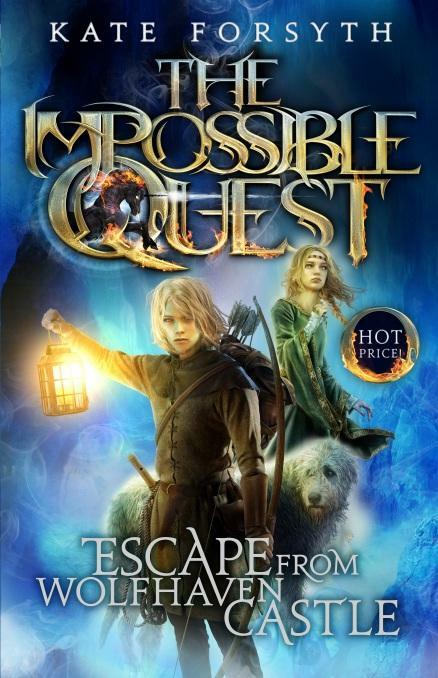 Rated: 5/5 - "Medieval adventure genre. This is a prequel to the Ranger's Apprentice series, so it doesn’t repeat all of the characters that you already know." The story begins with Lord Voldemort and the old caretaker of the Riddle house. He is talking to the unregistered animagus Peter Pettigrew. Being unregistered means you have a very big chance of being sent to Azkaban. Back to the Riddle House, the caretaker found the room where Voldemort was and was listening at the door and a giant snake called Nagini slithered right past him into the room and since Voldemort can speak Parseltongue, she tells him that he is outside. So Harry, who is actually in a dream, and is soon to find out that his scar is hurting, is sleeping at his aunt Petunia and uncle Vernon Dursley’s house. They treat him horribly. They hate that he is a wizard, they treat him like he’s not even there. Rated: 5/5 reallys - "It was an excellent book, it uses lots of expression and it really explains the characters' feelings." Rated: 5/5 reallys - "This book is really awesome!" It’s about when a lion sleeps one day in a jungle and he dreams of something good to eat, like fleshy animals. Then he wakes to find a mouse who always eats cheese. 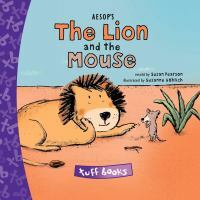 In the story the lion wants to eat the mouse but in the end they become friends. Rated: 5/5 reallys - "I like to read and write stories about animals." Rated: 5/5 reallys - "I love that you get to see more of the world of the house elves in this book, like how Winky is dealing with her freedom after she is accused of creating the dark mark in the sky. He doesn’t react to her freedom as positively as Dobby. She is freaking out, crying and drinking butter beer. My favourite bit was when Dobby gave Harry the socks that he knitted. Full of dragons, wizards, mazes and death!" This story is set in WWI and WWII. It’s about the person who decided not to kill Hitler. He did what he thought was right choice at the time and it ended up being the wrong choice - he didn't know Adolf Hitler was going to be a giant war figure. The narrator tells the story to Barney and his mother who live in England, as they hide on a train in a tunnel as bombs are dropped around them. They’re on a train to stay with their aunt in the countryside. Rated: 5/5 reallys - "It’s based on a true story. I liked this book, I chose it because I like reading stories based during WWII." Rated: 5/5 reallys - "All the characters are funny and it’s just a great book."